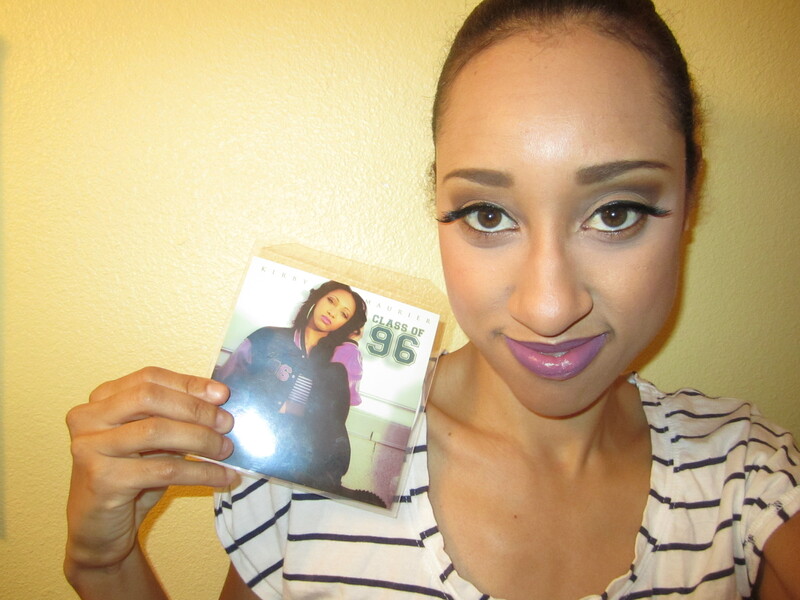 If you haven’t heard of Kirby Maurier by now you must be living under a rock! She’s a singer based out of Miami who is making noise all over. She was talent of the week on World Star Hip Hop (one of the top hip hop websites) 3 times! She also was a recipient of the “Best in Dade ” Awards 2 times in a row! 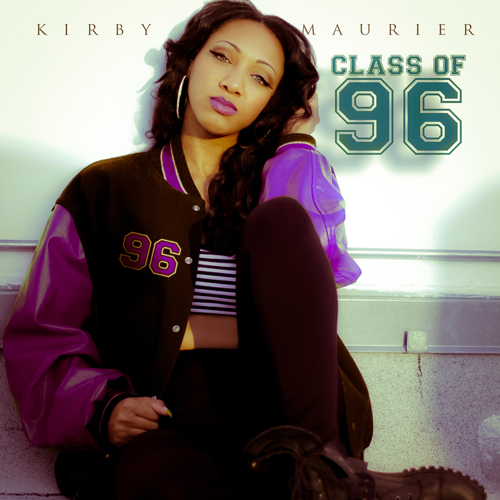 Please check out her website to hear some of her music www.kirbymaurier.com. I’m her main makeup artist for her CD covers. I did the makeup for her first single title “You” see behind the scenes video here, and now for her first EP titled “Class of 96” which is released tonight at midnight! So I thought I would recreate the look and tell you some of the things I used on her. For her EP she wanted to take it back to an old school feel so for the makeup we kept it simple. Soft smokey eye with a bold lip. Oh, and her EP is HOT! Your ipod NEEDS it! I just found your blog, and i love it! Im definitely following!